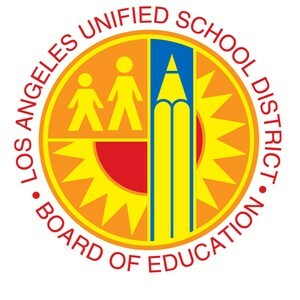 LOS ANGELES - Today, the Los Angeles Unified School District Board of Education approved a resolution by Board Member Mónica Ratliff to survey families that have left the District to better understand causes for declining enrollment. Specifically, the resolution calls for non-school based staff to conduct the survey at high-performing schools. 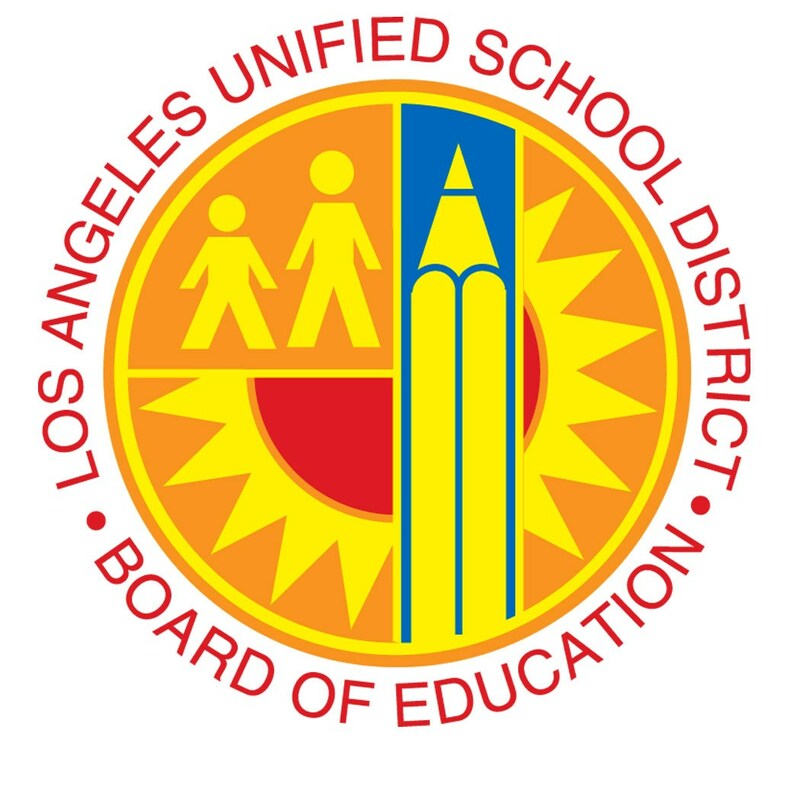 The superintendent will report back to the board with the results of the survey by October 18, 2016.